Steve Furgal's International Tennis Tours will be offering ticket & travel packages to the Miami Open. Beautiful weather and exciting tennis make the Miami Open the perfect tennis travel destination. 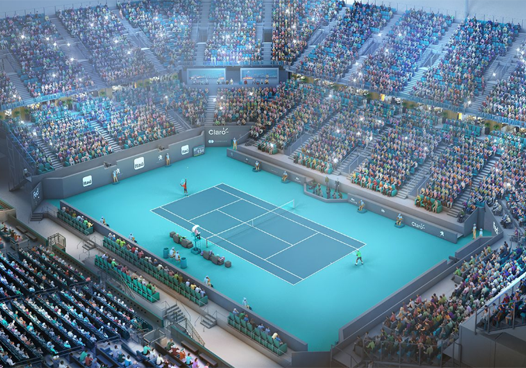 The tournament will be taking place at the brand new tennis facility at Hard Rock Stadium in Miami Gardens. The twelve-day tournament features the top 96 men and women tennis players in the world and boasts a 13,800 seat stadium court. Come join us for the luxury, rich culture, and world class tennis that only Miami can offer. Please fill out this form to be notified when there is more information about this event!